Corey Reichenbach is entering his final semester at the Community College of Baltimore County and expected to graduate in December of 2018. 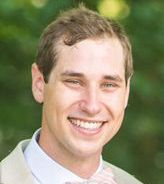 He earned his Bachelor’s of Science in Biology from Salisbury University in 2012. He is currently working on the Neurosciences unit at Johns Hopkins Bayview as a Nurse Associate and is excited to serve his community through nursing. As Vice President Corey hopes to involve more student nurses in such an important organization. 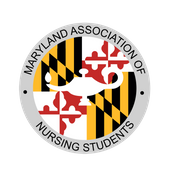 Additionally, Corey plans to host a successful annual convention for the nursing students of Maryland, and reach more students. Amanda Sampson is a student at the Community College of Baltimore County. She is currently in the third semester of pursuing an associate of science degree in the registered nursing program. 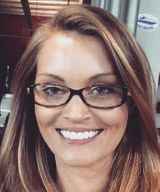 Amanda was elected as Secretary to the 2018-2019 Board of Directors and plans to maintain good communication between the NSNA Board and the state school board while maintaining active involvement in her local school chapter. Cicely Sanders is currently enrolled in her third semester at Howard Community College with an expected graduation date of May 2019. She has a B.S. in Kinesiology/Sports Injury Management from Temple University and A.A.S in Massage Therapy from CCBC-Essex. She is currently working as a Kinesiotherapist and Massage Therapist. She is aspiring to become a Nurse Practitioner with DNP after graduation specializing in Women's Health (OB/GYN). 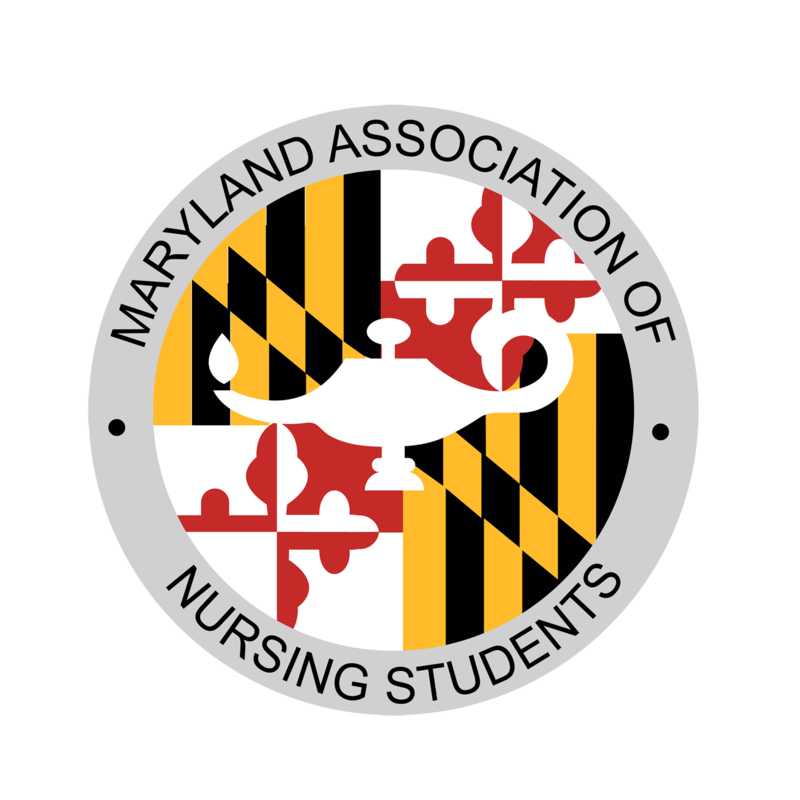 During her term as treasurer she hopes to increase monetary community contribution to MANS which will benefit the nursing students of Maryland. Her life motto is inspired by a quote from Dr. Charles Drew "Life is 10% what happens to you and 90% how you react to it!" Tiemika Williams earned her associates degree iin nursing from the Community college of Baltimore County Essex campus. She is currently pursuing her bachelors in nursing at the University of Notre Dame. As the Newsletter Chair she hopes to bring a greater awareness to the issues facing nursing students today. Alicia Lew is currently pursuing a bachelors degree in nursing at the Frostburg State University. 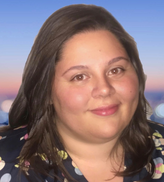 Alicia's mission as The Public Relations Chair is to assist in raising awareness among fellow nursing students and to act as a guide in the discovery of pertinent resources via the MANS website and our social media. .Jessie Michalak is an ADN student at CCBC Essex with an expected graduation date of December 2019. She has her B.S. 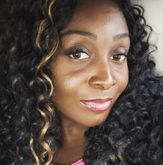 in Community Health from University of Maryland, College Park and currently works as a Community Health Worker for Evolent Health where she works closely with nurses and social workers to address the socioeconomic barriers of patients in their care management programs. After graduation, Jessie plans to continue toward her BSN degree and beyond, with an interest in providing whole-patient nursing care in the oncology setting. As Community Health Chair, her aim is to educate nursing students on the importance of prevention, meeting patients where they are to address their health needs, and how treating the entire patient, rather than just the admitting diagnosis, are keys to improved health outcomes. Christie Stone is an ATB nursing student at Community College of Baltimore County - Essex and Stevenson University. She currently works at Mercy Medical Center in the Institute of Cancer Care with Surgical Oncology. She hopes to continue her career at Mercy and her education with a dual Masters in Nursing Education and Public Health. As the Membership Director of MANS she hopes to increase membership by showing nursing students the benefits of joining and helping them utilize all the resources available and create networking opportunities before graduating. Natasha Holmes has earned her associates degree in Nursing from the Community College of Baltimore County- Essex campus. She is currently enrolled in Towson University where she is pursuing her bachelors in Nursing. Natasha's goals for her term as Legislative Chair include spreading awareness and knowledge of the legislative aspect of nursing to her peers while encouraging active involvement in advocacy. Emily Peters completed her ADN from CCBC Essex Spring 2018 and is currently working on her BSN at Frostburg State University. Emily started her first nursing job at union memorial in August, on a Med Surg unit. Emily's desire to join the MANS board was founded on a need to become more involved in creating a community among nursing students. Like so many of her classmates nursing is her second career and she was nervous and in the dark when it came to the entire process. As image of nursing director, she hopes to shine a spotlight on these non traditional students, and really showcase the different paths we all have towards a common goal! 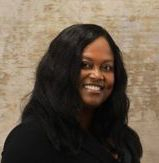 Ms. Sheila Pierre-Louis received her ADN from Montgomery College in May 2015 and continued to receive her BSN from University of Maryland, Baltimore the following year. Since her time at Montgomery College, Sheila has been actively involved in the nursing profession and professional organizations. 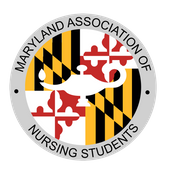 In addition to reintroducing a nursing club, holding the position of president, and initiating a NSNA chapter at her school, Sheila has spoken at conferences including the MCCSUN, MANS Annual Convention, and has written articles for the NLN Journal and The Maryland Nurse. She currently works on a Surgical Intensive Care Unit, at a large medical center, where she commits her time to her patients and is actively involved in improving patient health outcomes through patient satisfaction and advocacy. She also sits on the board of a local chapter of the AACN (GWAC), where she has an influential impact in the Critical Care specialty. Sheila is serving her 5th term with MANS as the State RN Consultant. In previous terms, Sheila has held the position of MNA Liaison, State Secretary, and Public Relations chair. 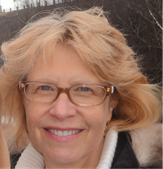 Dr. Marianne Eichenberger is a Professor of Nursing at the Community College of Baltimore County. Her area of specialization is psychiatric mental health nursing. She began her journey in nursing as an inpatient nurse unit working with adults struggling with all types of mental illness and she has had the opportunity to care for psychiatric patients in acute and community settings. She began teaching at the Community College of Baltimore County in 2001 and continues to enjoy teaching the Mental Health Nursing Concepts course and working with students as a faculty advisor to the Nursing Student Association. 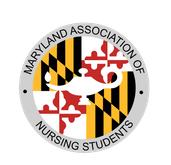 She is looking forward to working with the Maryland Association of Nursing Students as their faculty advisor.